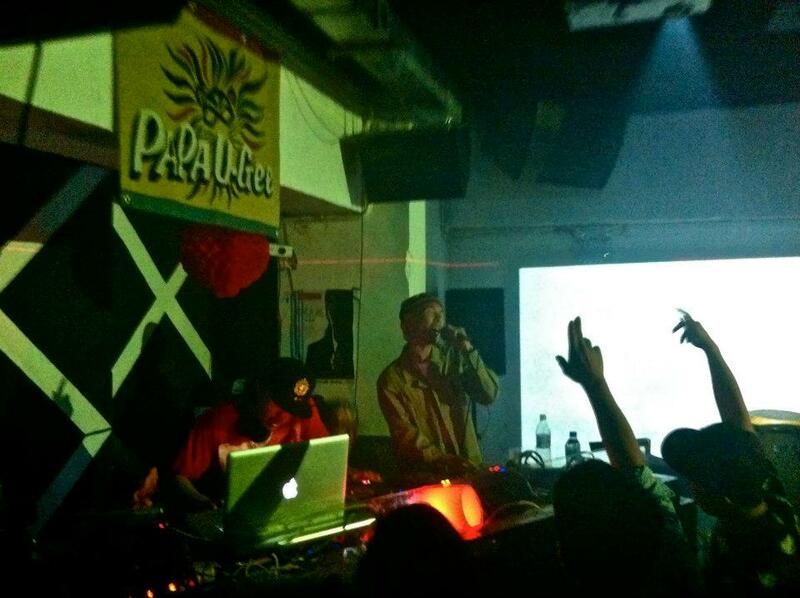 PAPA U-Gee is one of the most respected reggae artists from Japan. He has more been performing Roots, Reggae, Dancehall and Dub for over 20 years, and is a prominent artist on the reggae scene in Japan, as well as having been a key figure in building the Japanese reggae scene and making it the most developed reggae scene to this day in Asia. PAPA U-Gee can also be credited as one of the people who gave Sami T of Mighty Crown his first shot in Jamaica. PAPA U-Gee began his career with his first Roots band “ASB” in 1985 and later joined Yokohama based Reggae/Dancehall Sound System – “Banana Size Hi-Fi” in 1988. 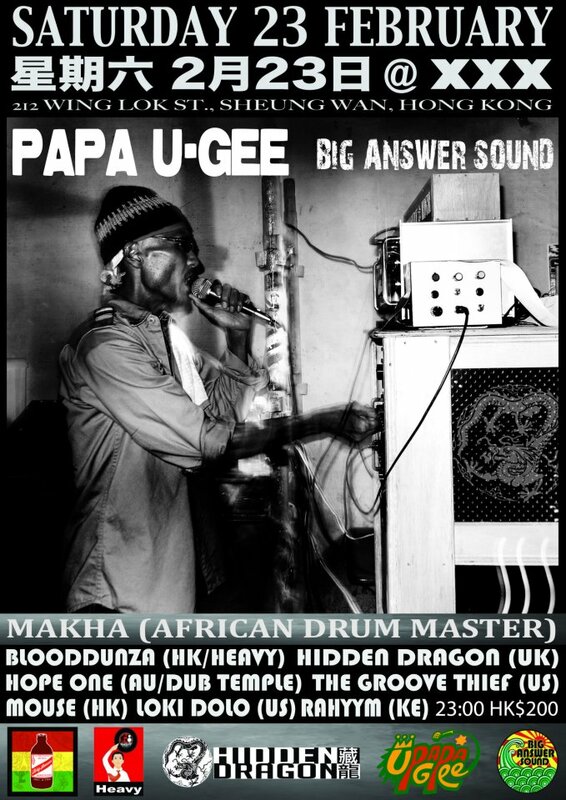 To get a taste of the reggae scenes overseas PAPA U-Gee He traveled to New York and Jamaica during the early 90’s, and in 1992 he released his first vinyl record, “Wicked Japanese”, under V.I.P. International JPN label. 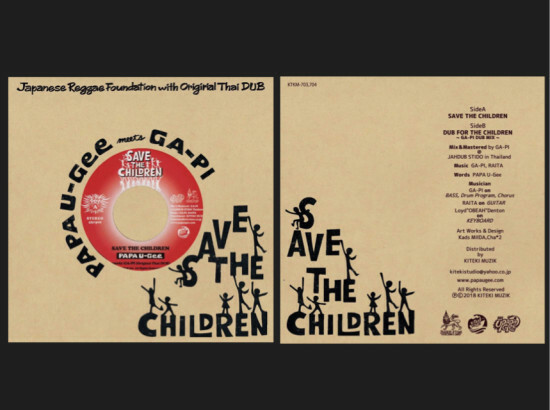 The following year, PAPA U-Gee moved to the rough neighbourhood of Cockburn Pen, Kingston, Jamaica – to further immerse himself in reggae culture – where notable artists such as Super Cat, Josey Wales, U-Roy and Early B originated from. 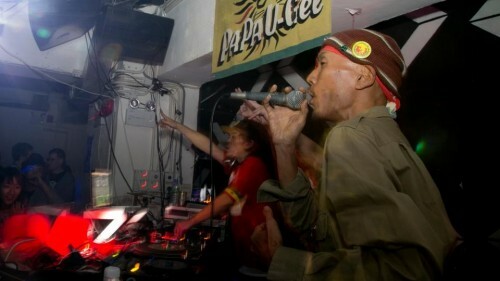 During his stint as a resident of Cockburn Pen, PAPA U-Gee, alongside close Jamaican friend Emperor Star, frequented the local studios such as Record Factory, Tuff Gong, and King Jammy’s Studio – where fellow musicians congregated. And it was at Dub Store where PAPA U-Gee connected with the world famous sound system “Killamanjaro”. 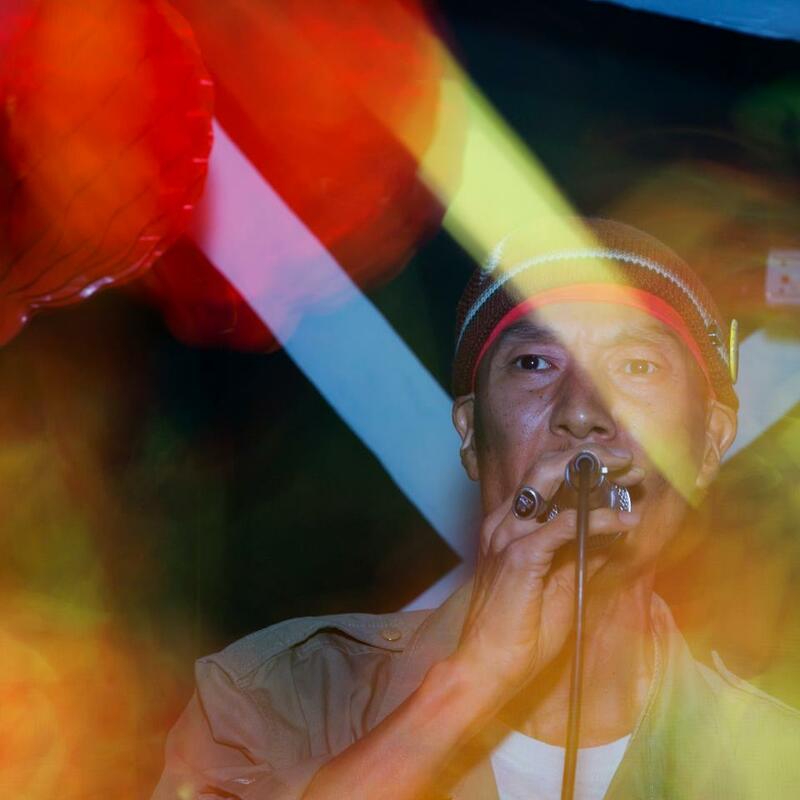 The 2 years spent in Jamaica proved to be an invaluable time for PAPA U-Gee, as the exposure to such greats such as Sugar Minott, Leroy “Horsemouth” Wallace, Major Mackerel, and Leggo Studio’s Bravo undoubtedly shaped his character and sound as a reggae artist. After his return to Japan, PAPA U-Gee released many records that covered conscious themes such as Peace, Love, Unity and Respect. Tracks such as Oh Mama, A Walk, Try, and Connection have gained commercial recognition, and his hugely popular song Yaizu Ko has become a gateway track into reggae music for many Japanese reggae fans. 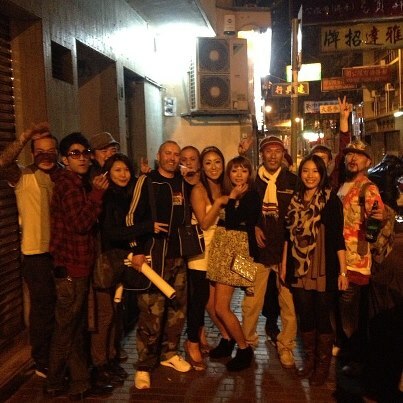 To further his already respected reputation in Japan, PAPA U-Gee began working with legendary Japanese Roots band “ZION HIGH PLAYAZ”, and set up his own production/label “KITEKI MUZIK”, on which he has since released 4 albums independently, including his last release in 2011, Connection. Furthermore, PAPA U-Gee is no stranger to the international stage. 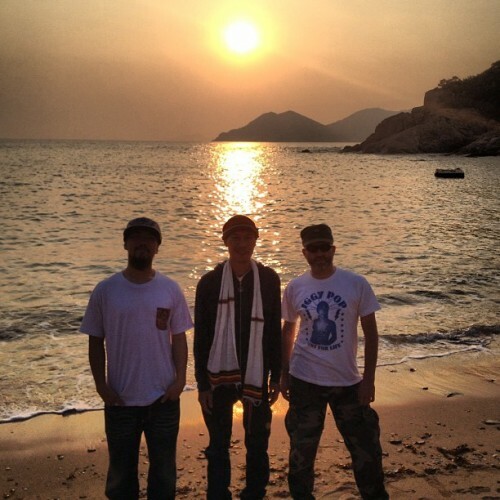 Performing at reggae festivals all over the world, such as the “Tribute to the Reggae Legends Festival”, formerly known as Bob Marley Day (U.S.A.), Jubilee Jam (Thailand), Taitung Music Festival (Taiwan), as well as making more than 4 appearances at Mighty Crown’s Yokohama Reggae Sai (Japan) where more than 40,000 Japanese reggae fans descend annually to this event in Yokohama. 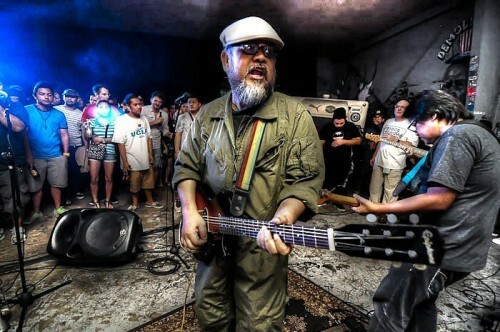 Since 2007, PAPA U-Gee has built a significant fan base in both Taiwan and the Philippines, where he continues to help build the respective local reggae scenes by collaborating with local artists. He has also been awarded the honour of “Town Planning Goodwill Ambassador” in his home town of Yaizu, Shizuoka, Japan. 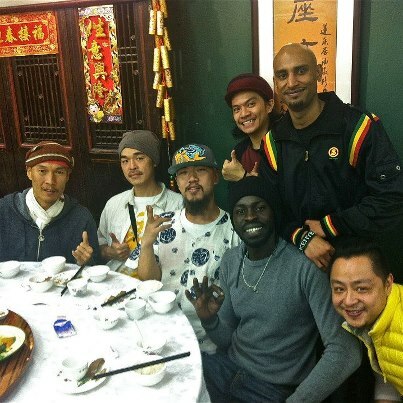 In the future, PAPA U-Gee plans to carry on as a reggae ambassador spreading peace and unity across Asia and the globe through the culture of reggae music. 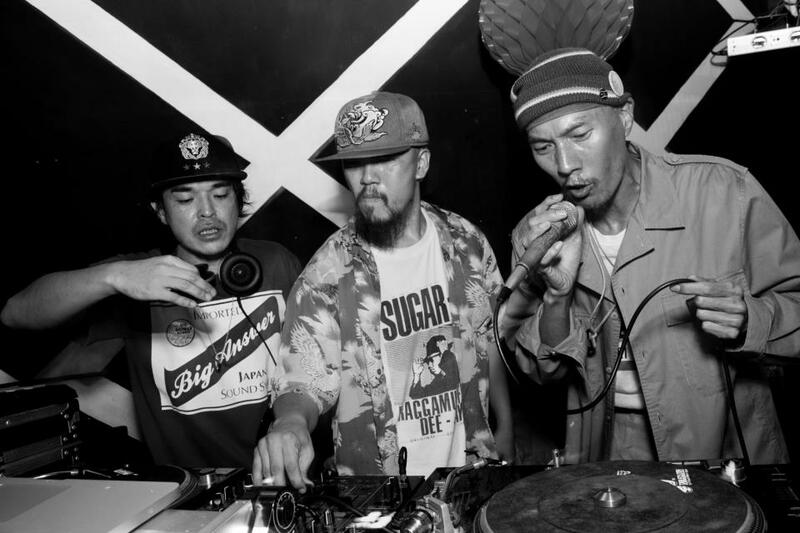 BIG ANSWER SOUND are the dynamic Japanese Sound Selecta djs – T-CA$H and MASTA-T – who spin foundation sounds such as Roots, Reggae, Ska, Rocksteady, Dub, Dancehall and Future Ragga. 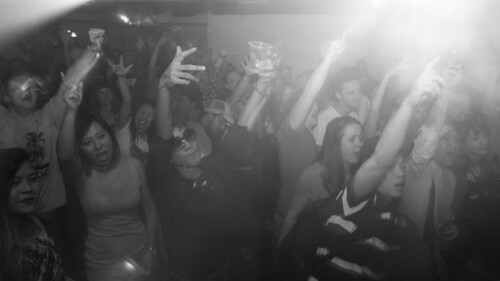 They began as a Reggae sound system in 2010, spreading their blend of infectious grooves with crucial reggae riddims in Manila (Philippines). 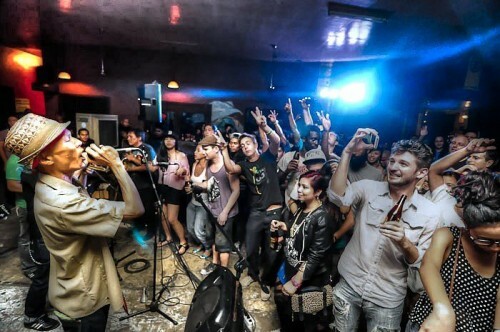 The duo quickly gained the support of the local underground music community and were among the founding members of the legendary weekly reggae event “IRIE SUNDAY”, that attracts hundreds of reggae fans every Sunday evening in Makati City. 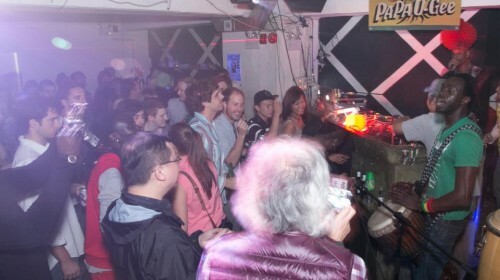 Alongside local reggae veterans – DJ RED-I (RED-I SOUND) and PAPADOM (TROPICAL DEPRESSION, REBEL LION SOUND) – BIG ANSWER SOUND have played an essential role in making “IRIE SUNDAY” a successful platform where both locals and foreigners can witness some of the best reggae acts the world has to offer. In 2010, the duo participated in the “ASIAN REGGAE MASSIVE LINK UP TOUR”, and have since become a key element in opening the doors for Japanese Reggae acts to cross over to the Philippine scene. 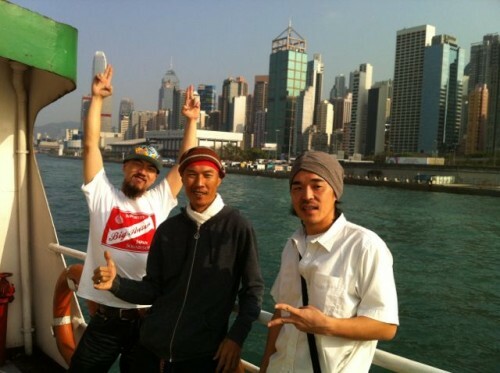 Well established artists from Japan like PAPA U-Gee, Machaco, Likkle Mai and Seven Star International have since performed at numerous events in the Philippines alongside BIG ANSWER SOUND. and JOE BATAAN on the line-up, amongst others. 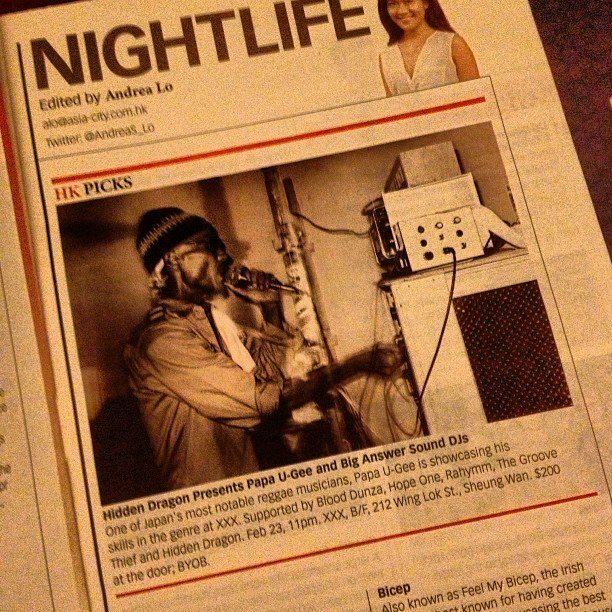 In 2012, in an effort to further immerse themselves into the local culture and spread Reggae music to the masses, BIG ANSWER SOUND, in cooperation with Starbucks Philippines, collaborated on a number of activities to promote social improvement in poverty stricken communities. These activities included Dancehall workshops for kids alongside Mike Nakayama of WIP CAPS and Japanese Dancehall Queen Phatty Maria. 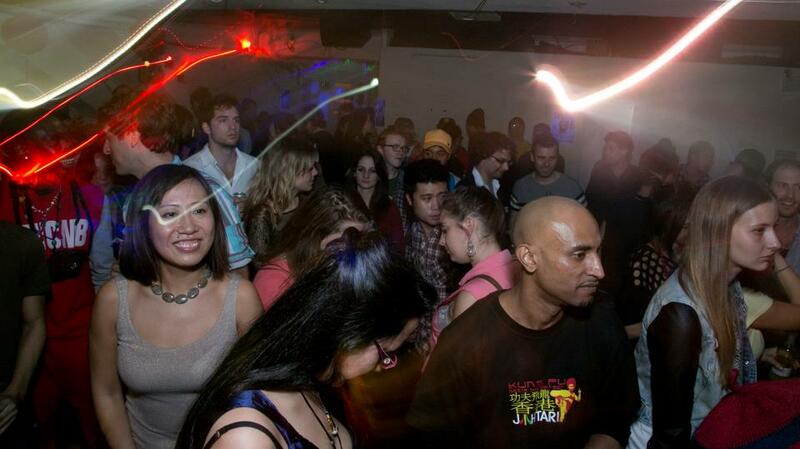 BIG ANSWER SOUND found this experience extremely rewarding and it inspired them to continue working with local communities through the sound and culture of Reggae.